Pasadena Language Center is a private institution that offers Japanese language classes for people residing in the greater Los Angeles Area in California, USA. We offer different types of programs to accommodate all schedules and levels of learning. Weekly Japanese classes meet once a week for 90 minutes in a session of 8 consecutive weeks. We have all levels available: beginner, intermediate, and advanced. 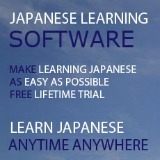 Intensive Japanese classes meet twice a week for 2 hours each time in a session of 4 consecutive weeks. All levels available: beginner, intermediate, and advanced. 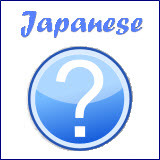 Immersion Japanese classes meet once a week for 4 hours in a session of 4 consecutive weeks. These classes meet on Sundays, from 10:00am to 2:00pm. All levels available: beginner, intermediate, and advanced. We also offer private Japanese classes and Japanese language tutoring. You can schedule your private classes any time based on your and the teacher's availabilities. In addition, we offer Japanese language classes for kids. Sessions are 8 weeks long with classes meeting once a week on Sundays, for one hour each week. We have two age groups: 4 to 7 years old and 8 to 12 years old. 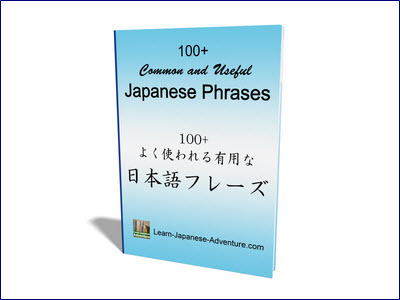 Our Japanese instructors are native speakers with years of experience in teaching the language. They have different educational backgrounds, and hold at least a bachelor's degree in their specialty field. They are also very passionate about sharing their language and culture. Our school is open all year long with a 2 weeks break in December, around winter holidays. The office is open Monday through Thursday from 9:00am to 9:00pm and Friday through Sunday from 9:00am to 2:00pm. For more information on programs and schedules, please visit our website: www.pasadenalanguage.com.